In the educational settings, furniture is very significant because it is furniture stores on which the students have to sit for the whole day. Having good quality furniture for education worldwide is the main target for the educational institutes, prior to opening. 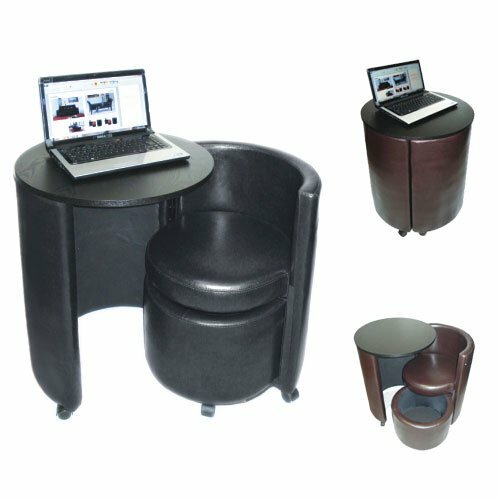 Different pieces of furniture are used in institutions, the most important being student desks. The old designs of these desks were to keep the belongings of students as well, but recently this design has been modified to a large extent. Another important piece of furniture is the creativity tables which are used for several purposes from performing some activity till meetings of the students and teachers. These tables differ in size for younger as well as older students. Lab tables are also very commonly used in laboratories of the schools, colleges and universities. They are made so that students can easily reach the equipments while standing. Proper leveling is the main aspect that must be focused on these tables. Computer chairs must also be appropriate and their height must be accurate. The arms of these chairs must be leveled so that the children’s arms can reach easily to the desk. And their feet must touch the ground as well. Computer desks are also an important part of the school furniture. They should also include laptop workstations, and places for other parts of computer as well. Hence, furniture is a very essential component of the educational institutes. If students do not have proper place to sit, then they would not be able to pay proper attention. Therefore, in almost every developed country where the focus is upon enticing the students towards education, much attention is given to the comfort and convenience. Furniture for education worldwide is made following safety and certain standards to qualify for the consumer market.